As we approach Mother’s Day, I thought I would share a few thoughts about why this amazing day can be so frustrating! Don’t get me wrong – it can be a super day, too! But I hear from so many moms about how disappointed they were on Mother’s Day. My goal is to help you avoid being disappointed and to really enjoy your day. Recognize who we are celebrating…YOU! That being said, if you want the day to go well, you know what you need to do. Plan it. Yes, I know that doesn’t sound like the day you were envisioning, but keep reading, I’ll explain. Do this as much for you as for your kids. The media does a great job making Mother’s Day out to be this amazing, flowery, perfect family kind of day. Their job is to sell a product and they appeal to our emotions and dreams to do so. Remember that you are only getting a piece of the whole picture. When you see all the happy pictures your friends are posting on Instagram or Facebook… you only get to see the cream of the crop, the best of the best. Please be mindful of your expectations and keep perspective when viewing anything in the media. Some mothers have partners, parents, or friends who will help their children create a wonderful Mother’s Day. Many mothers, have real human beings who try to do something, sometimes at the last minute, or possibly even forget to celebrate at all. So, it is important to teach your children about your expectations for the day. Be specific in asking for what you want. If you want them to bring you breakfast in bed make sure you start asking them a few days in advance to do so. Again, be specific with your meal request – do you want omelets or cereal? Teach them how to make you happy by letting them know exactly what you want. Obviously, there is no guarantee that they will get it exactly perfect, but there’s a much better chance that they will come close. I’m super fortunate that my girls (with much help from my husband when they were little) liked to bring me breakfast in bed. My girls love to make pancakes with their dad, so that was what they brought up to me. During the weeks leading up to Mother’s Day, whenever we had pancakes, I would mention how much I liked chocolate chip pancakes and fresh strawberries..so that is often what they would bring me. What I really wanted was 5-6 more hours of sleep, but I couldn’t pass up the joy on those sweet little faces! If this all seems a bit overwhelming, it might be time to create new rules for Mother’s Day in your house. Maybe you decide everyone will help you cook your favorite meal. Maybe you take your kiddos shopping and show them three things you would really like as a gift from them for Mother’s Day. Let them choose which one they want to give you (and then go buy it!). 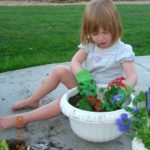 In an earlier blog post, I talked about how my daughters and husband plant our garden for spring. 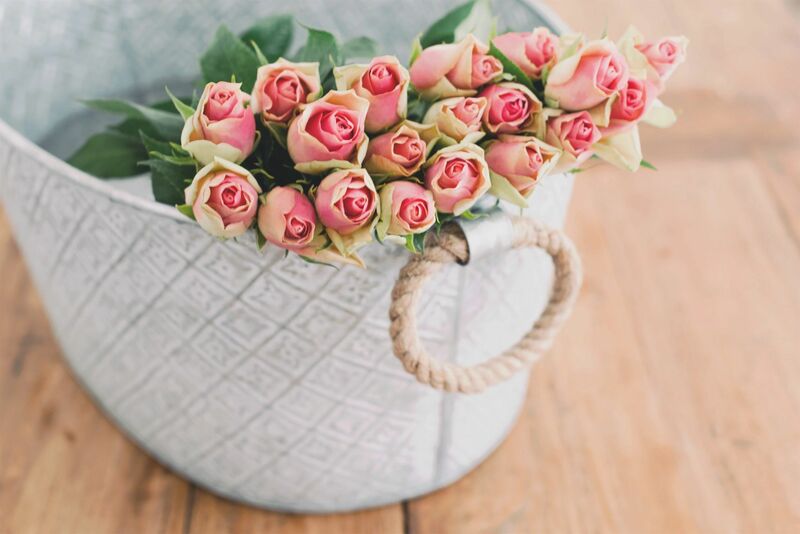 I’m not a huge veggie fan, so I leave that up to them… However, I do love flowers! 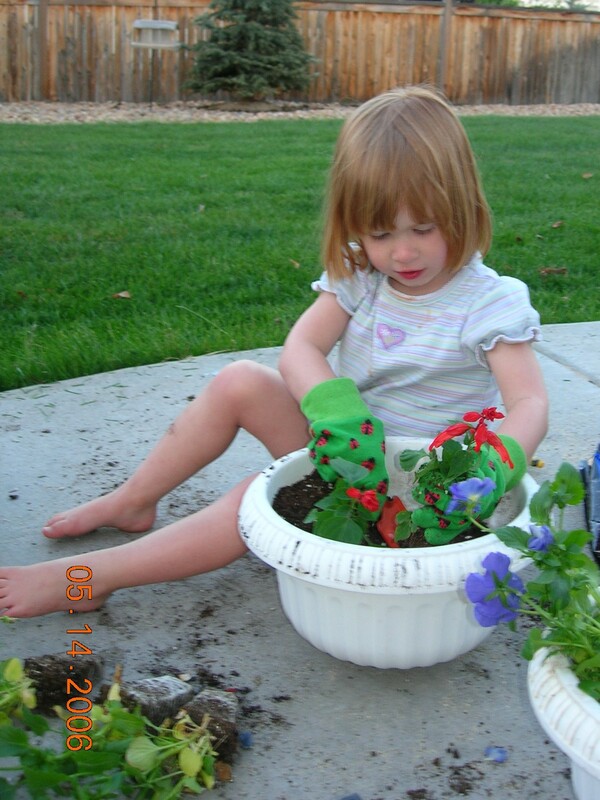 A tradition we have on Mother’s Day, is for my daughters and I to plant our container flower gardens. This is a way for me to spend time with the two beings who made me a mother, doing something I like to do and will enjoy seeing for weeks to come. 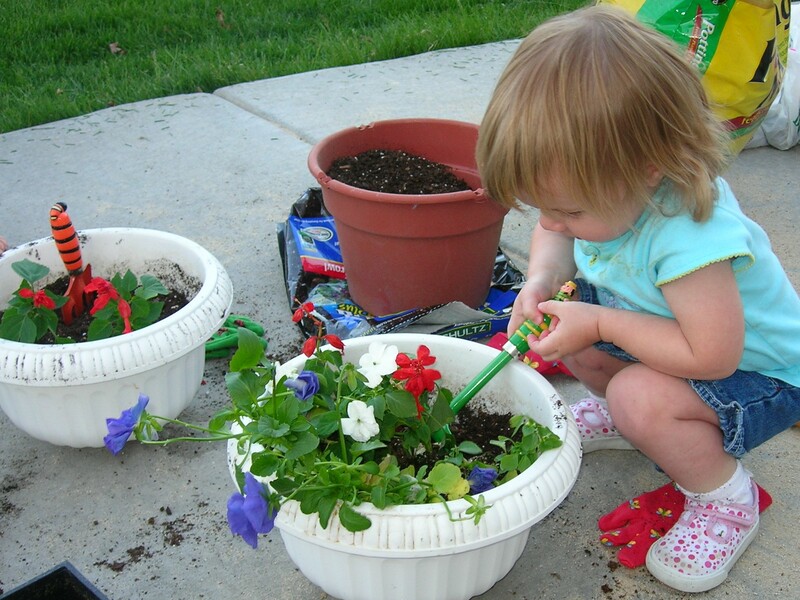 When I have my act together, I will take the girls out during the prior week to pick out flowers they want to plant with me on Mother’s Day. 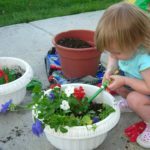 However, there have been some years, when I have just picked out the variety of flowers I wanted and let them choose which ones to put in the containers we were planting together. Your children can’t read your mind and they don’t know what you want or expect. Your children also don’t want to feel like they missed a holiday. They are less aware of the calendar and how to celebrate Mother’s Day. Make sure you have realistic expectations and that you are specific with your requests. With a little planning, you can have a great Mother’s Day. So, go out there and celebrate YOU!! !